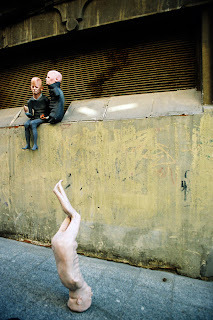 A very interesting work by sculptor Ivan Prieto. 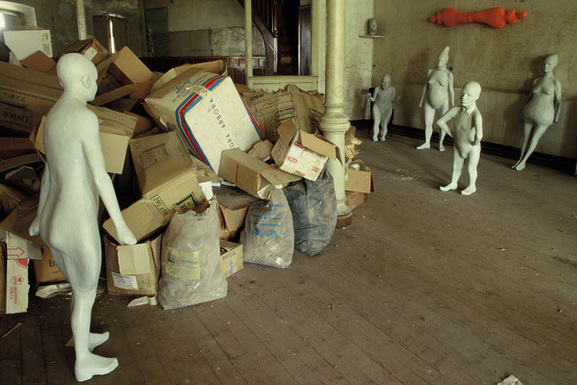 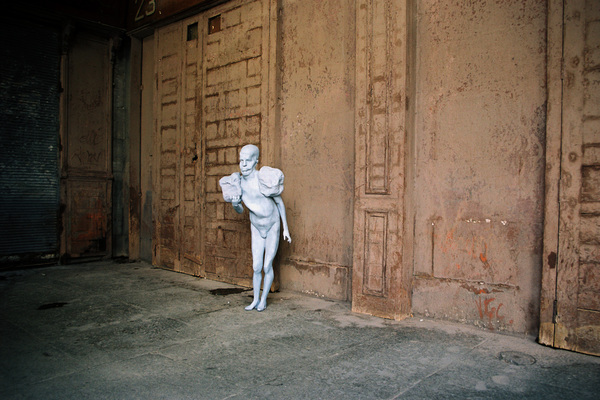 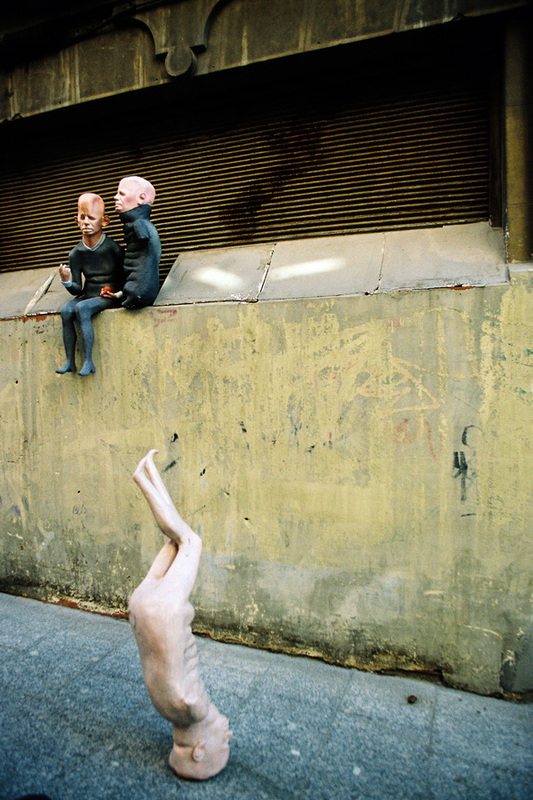 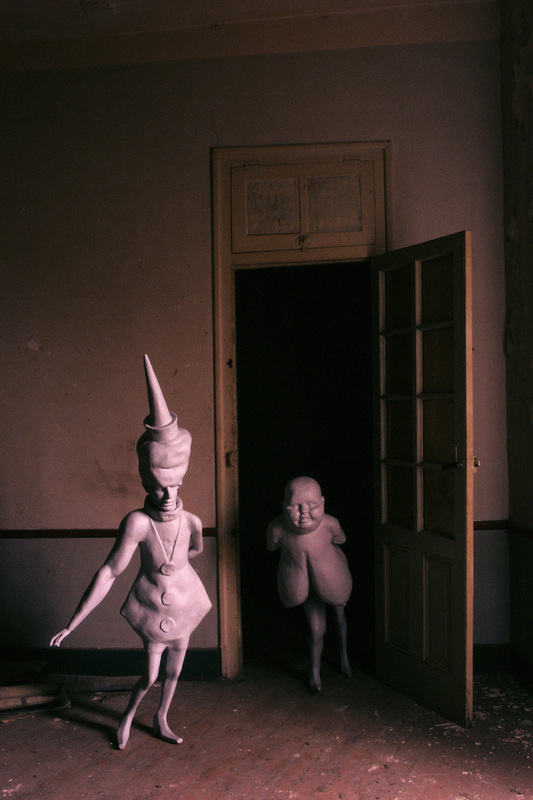 He made these sculptures and made compositions with them in abandoned rooms. 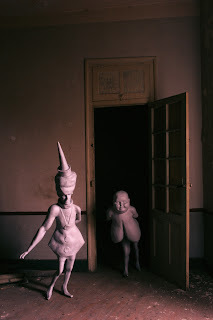 Urbex meets Fine Arts, very nice concept!